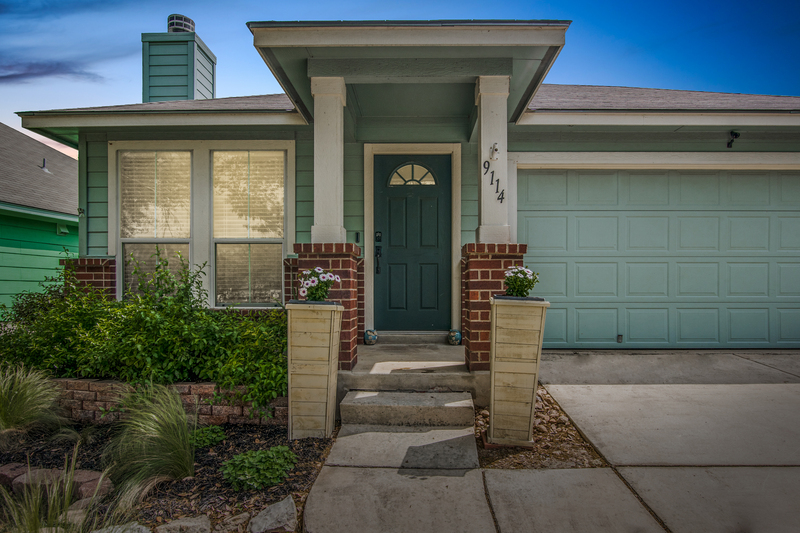 Under Contract in Westover Elms! 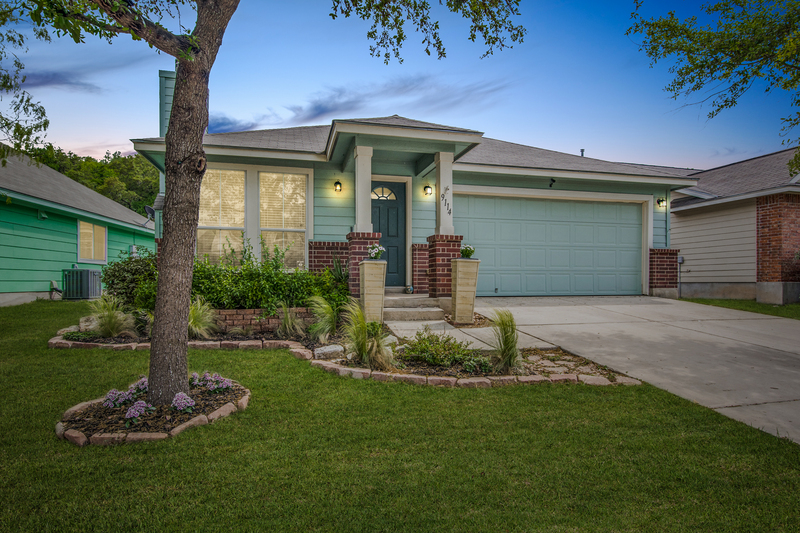 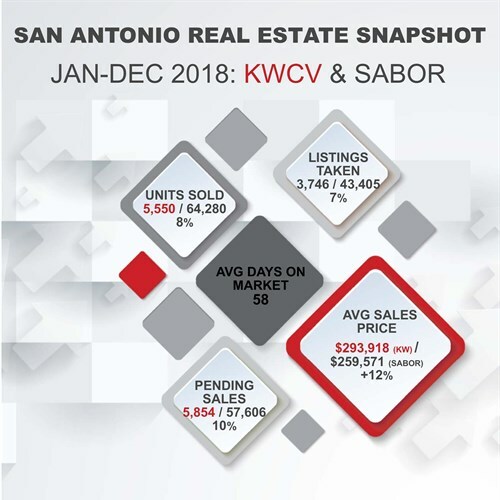 Under Contract in San Antonio! 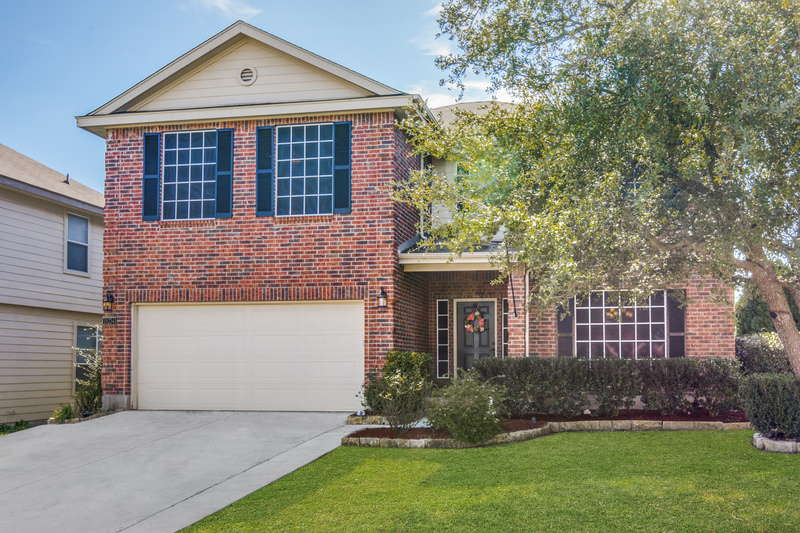 HUGE corner lot in established Redbird Ranch with NISD schools features well maintained red brick home and beautiful mature landscaping. 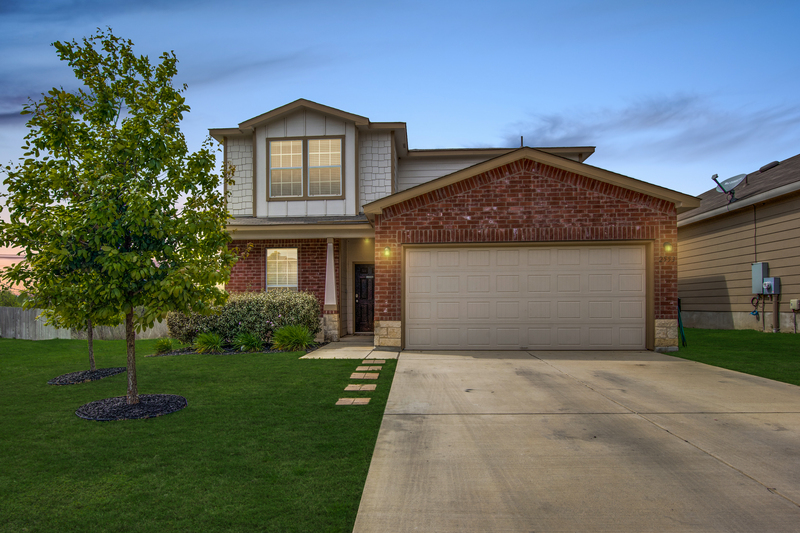 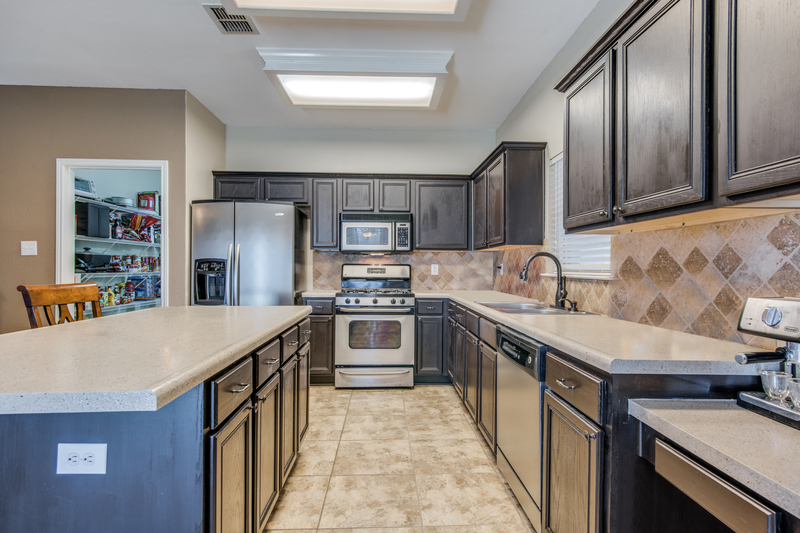 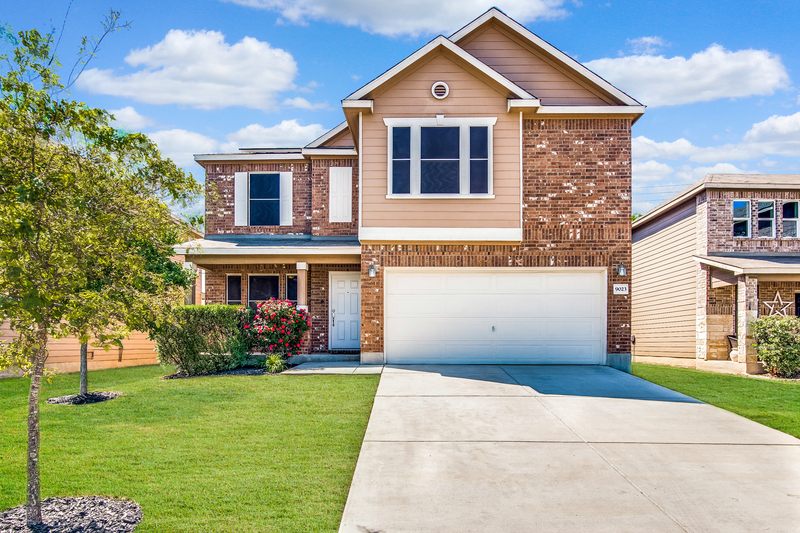 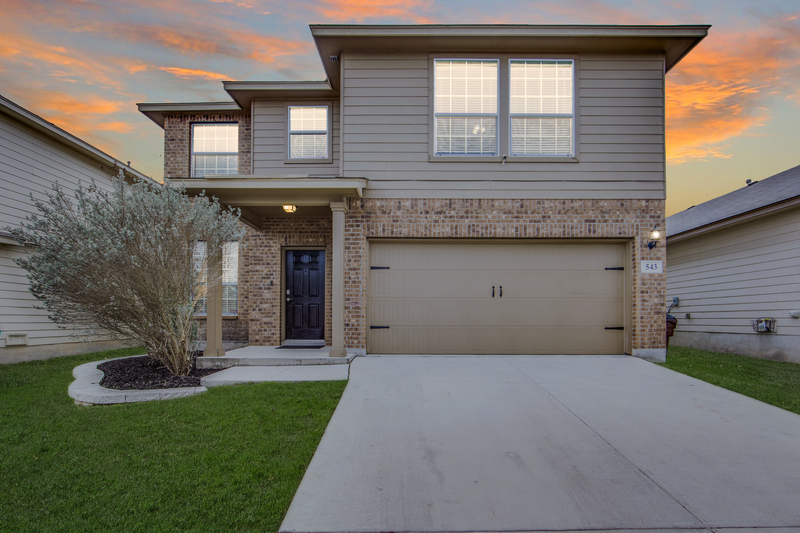 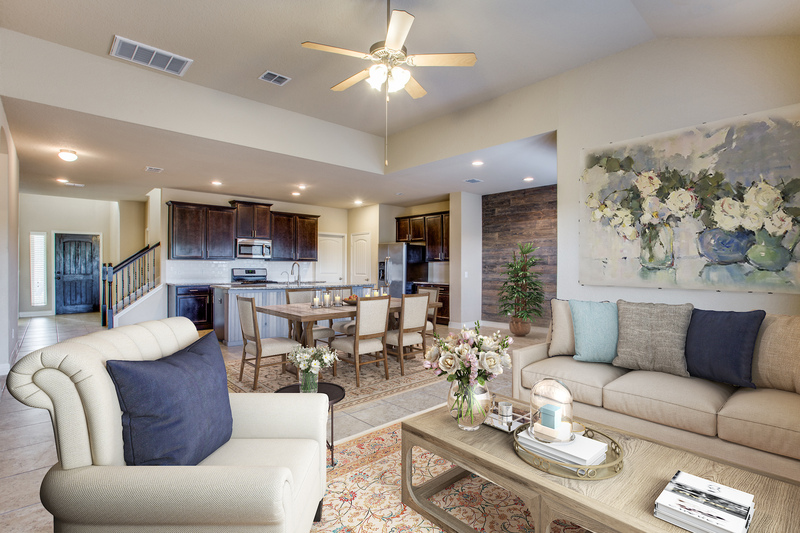 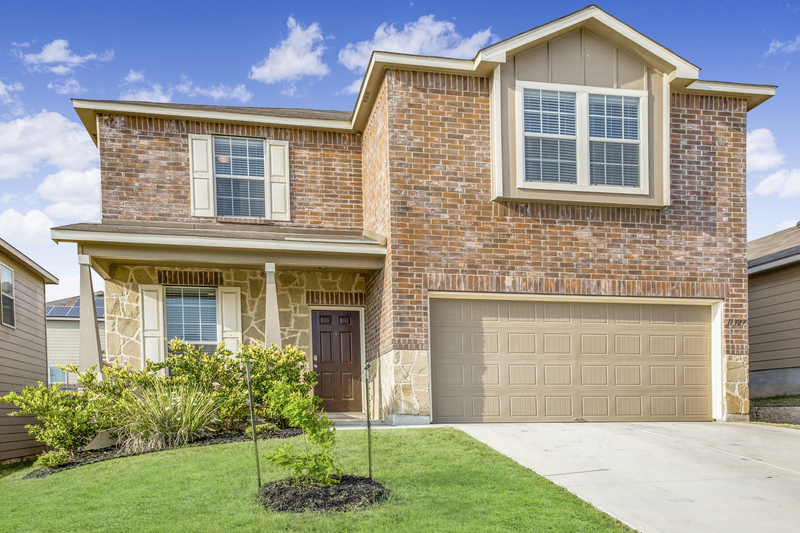 Desirable WildHorse Vistas offers easy access to 1604, Government Canyon Park, WalMart Neighborhood, & excellent amenities--multiple playgrounds, & sports courts.